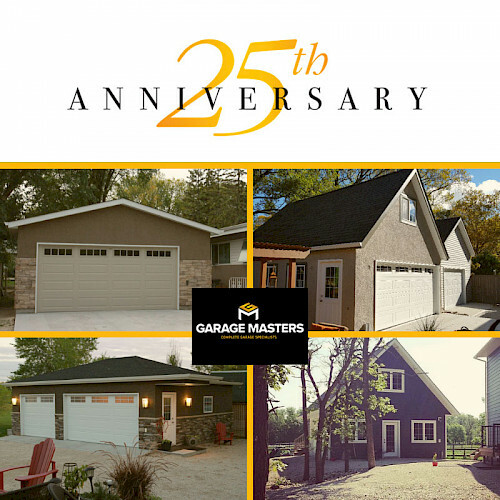 Winnipeg's choice for new garages, garage flooring and garage cabinets & storage since 1993. 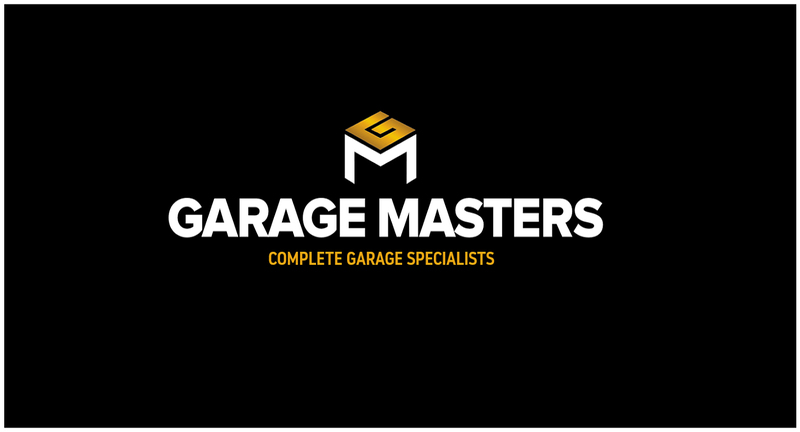 Since we started Garage Masters in 1993, we've been doing things differently.  We're a passionate team of designers, consultants and building experts who will stop at nothing to ensure you get the garage of your dreams. We take a personal hands-on approach, carefully guiding you through the process and educating you at every step. Our free on-site inspection ensures that we get the lay of the land and that we can provide an all-in estimate for your dream garage. 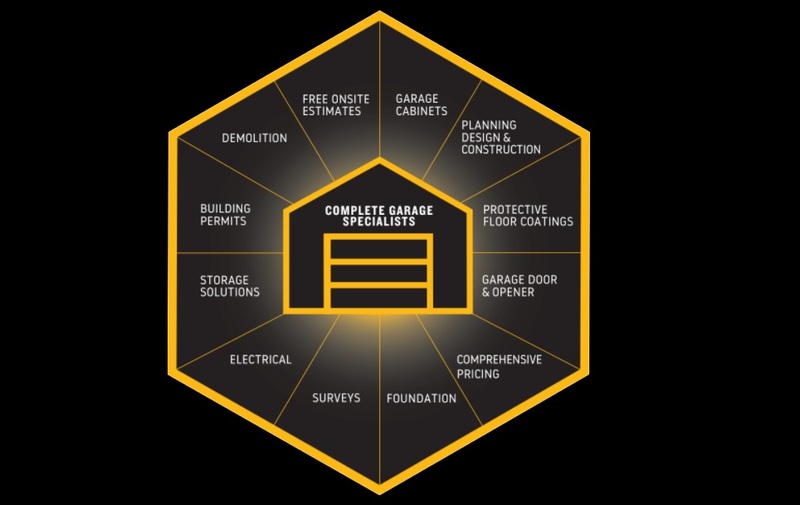 From completely new custom garage builds to enhancements on your existing garage, we can turn your plans to reality.  We will guide you through the process and ensure your questions and concerns are addressed through open communication and your custom project plan. Transform your dusty garage into a comfortable and clean living space. 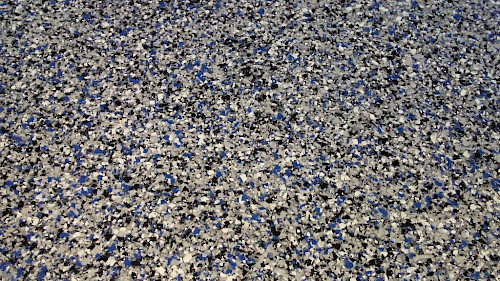 Our new polyaspartic concrete coating system will allow you to use your garage as an extension of your house, perfect for laundry, a workshop or a patio! 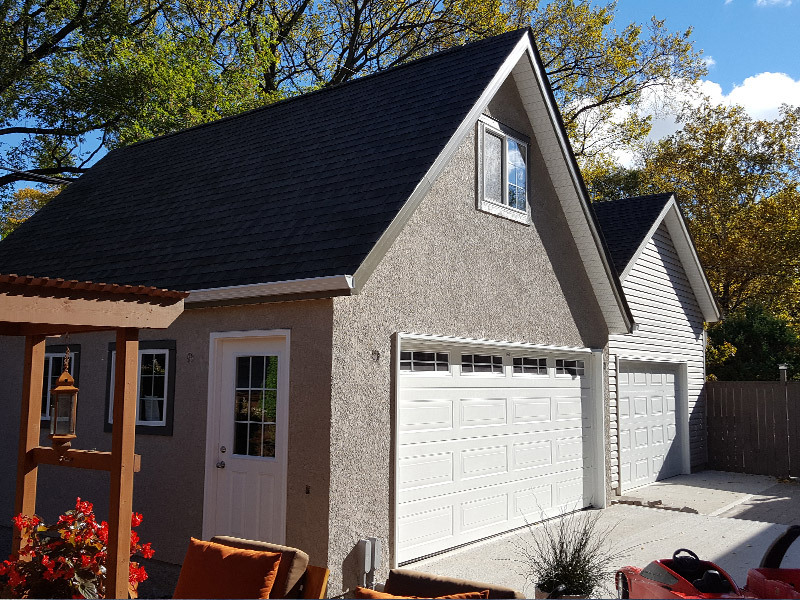 Garages are often the most underutilized space in a home. 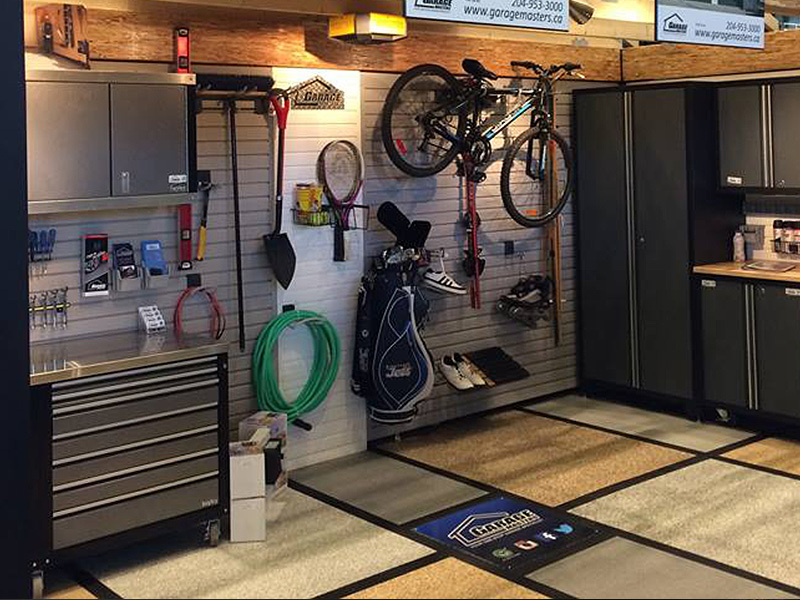 Let Garage Masters help you get your stuff off the floor and into a confined, organized space so you can use your garage more effectively.  Through our sister company Window and Door Masters, we are able to offer any size window imaginable, custom-made for your home or garage. 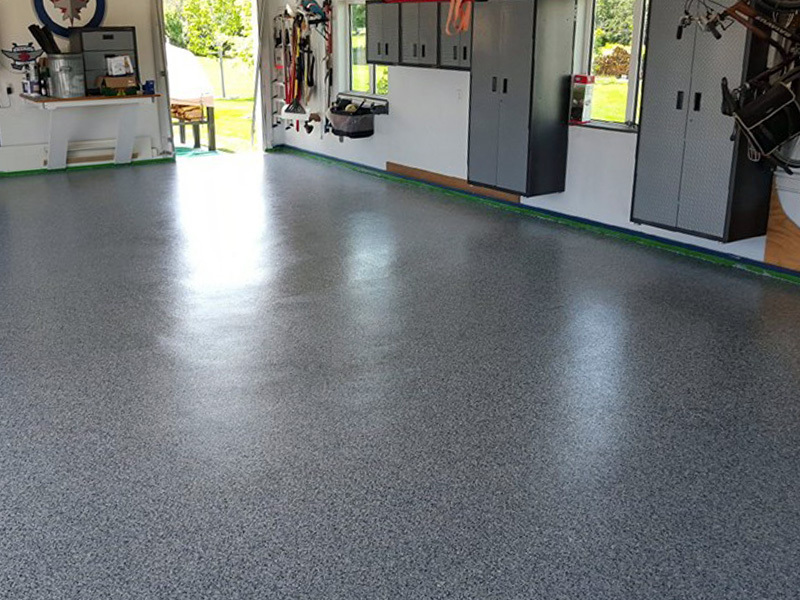 Floor Coatings And Smart Storage Solutions, We're Passionate About Building The Garage Of Your Dreams.